SAN FERNANDO, LA UNION – Showcasing out-of-the-box creativity and resourcefulness, AMA College La Union took the 3rd Place for Props in the People’s Parade last March 15, 2019. With the theme "San Fernando: Atin ‘To", the parade aims to showcase the interestingly diverse culture, tradition, cuisine and livelihood of San Fernando. With the success of the event, it further strengthened the vision of San Fernando to be a more progressive city by 2025 said City Mayor Hermenegildo Gualberto. As a well-known educational institution in the region, AMA College La Union actively supports local events, which is part of its goal to expose students to different social activities that can help improve their character and social skills. 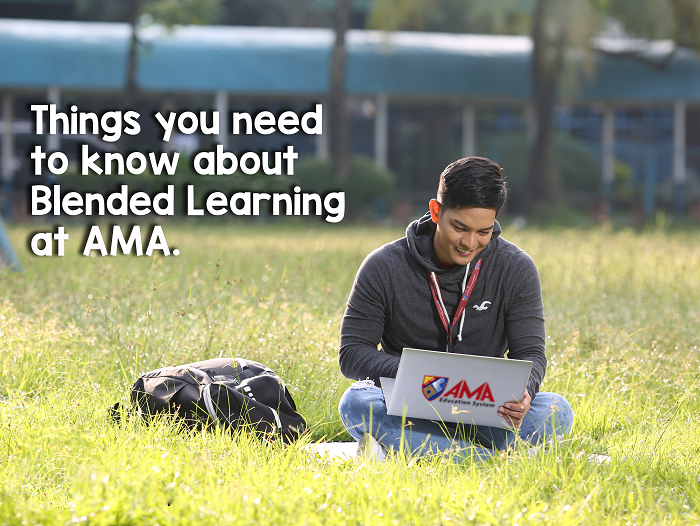 Moreover, AMA promotes school-life balance through blended learning, which allows students to have more time for people and things they love.